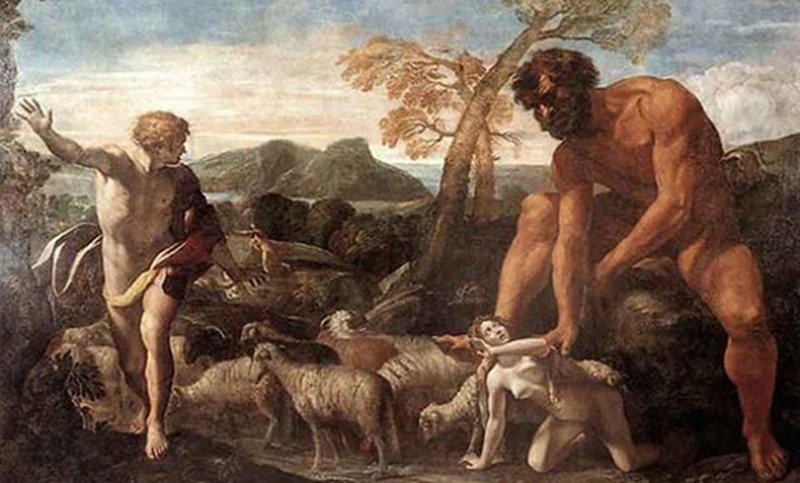 There are various stories of giants existing throughout mythology and folklore – both modern and ancient. Just about every single culture and society across the world has a story or two of a race of giant people roaming the planet. 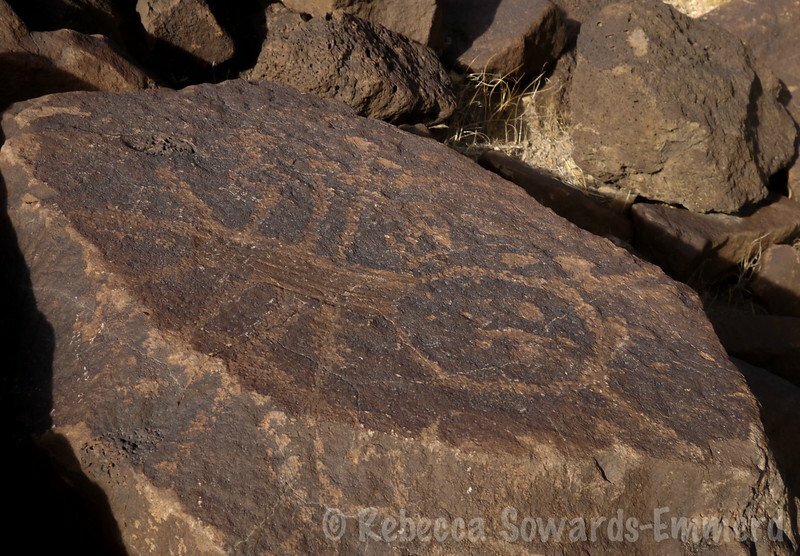 Over the past 200 years, give or take, especially since the beginning of the 20th century, scientific finds have pointed towards these folk tales being true. Scientists have found giant skeletal remains and fossilized foot prints that are much larger than that of a normal human being, suggesting there once was a race of larger human beings roaming the Earth. 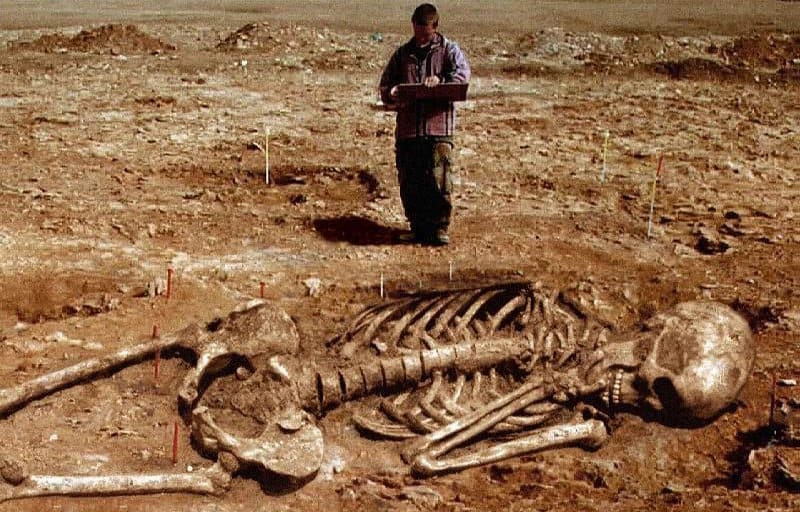 Here are ten incredible discoveries suggesting giants once existed. According to reports within The New York Times on May 4, 1912, 18 giant skeletons, buried deep in charcoal, were discovered at Lake Delavan, Wisconsin. 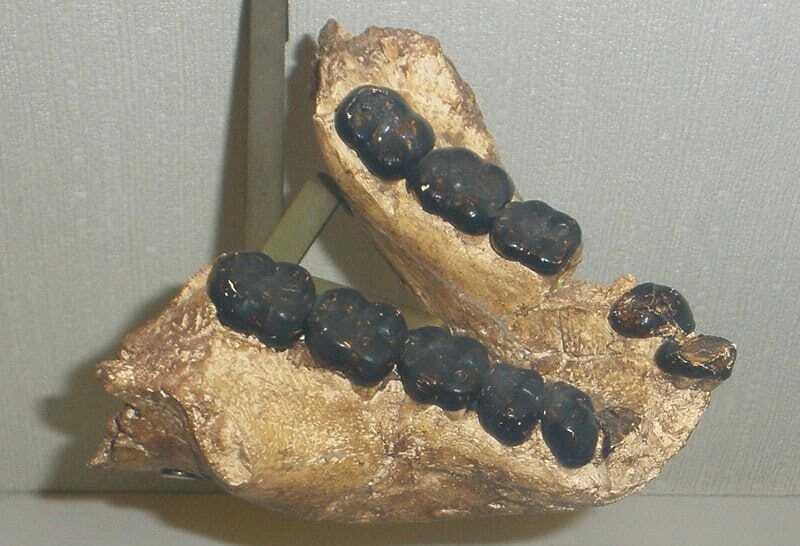 The discovery, made by the Phillips brothers, were presumed to have been from the remains of an unknown race from the area. In 1931, F. Bruce Russell, a former physician, announced the discovery of a series of caves and tunnels within Death Valley in the Mojave Desert. He explored the caves and found the remains of human skeletons that stood 9-feet tall. Varna, which is in modern Bulgaria, was once the Greek city of Odessos, an important trading hub some 7,000 years ago. 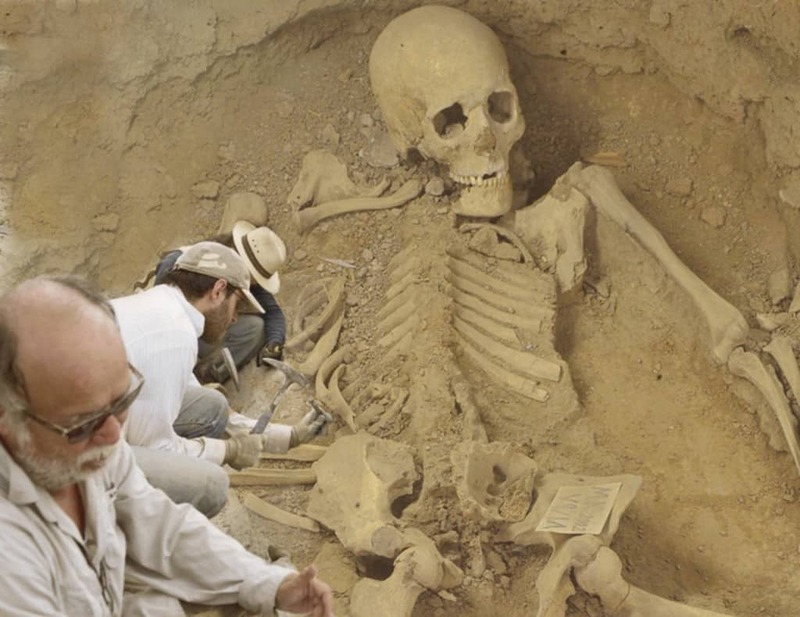 In January of 2015, the remains of a giant human skeleton were unearthed. Excavators found a jar dating back to the the 5th century along with the bones. In 1964, in Ecuador, Father Carlos Vaca was working in hospitals when he was called upon by locals to examine strange bones discovered nearby. The bones were 25-feet tall and very humanoid. They were over 10,000 years old, at the very least. In 1909, reports from an explorer who had been rafting along the Colorado River revealed a series of tunnels leading 1 mile underground. The explorer, G.E. Kinkaid, explored the tunnels and discovered giant mummies wrapped in dark shrouds. These mummies stood nearly 9-feet tall. 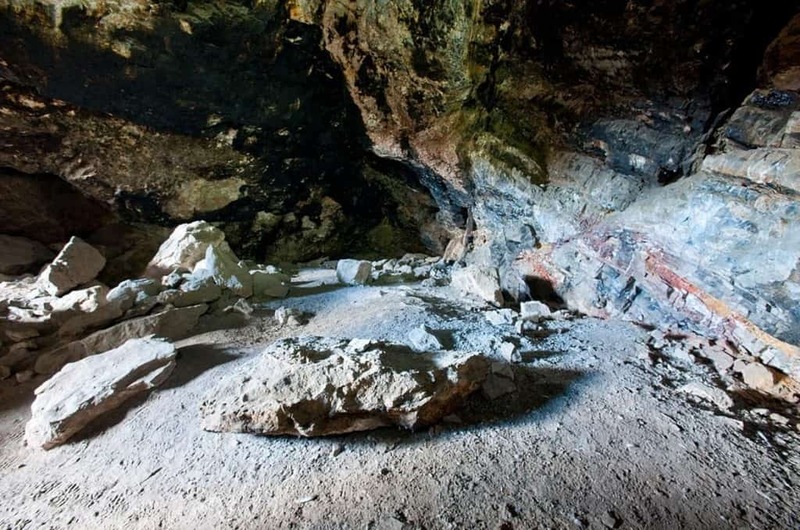 Just 20 miles south of Lovelock, Nevada, Lovelock Cave sits comfortably. The cave is older than any settlement on the continent. In 1911, David Hart and James Pugh, two miners, went into the cave. They began digging and discovered a 15-inch long handprint in the wall and the remains of around 60 human mummies of average height. They kept digging and found an 8-10-foot tall group of mummies. In March of 2012, photographs of a mummified giant finger were shown to the public after a discovery in Egypt. The finger, which was 15-inches long, could mean a race of gigantic people. 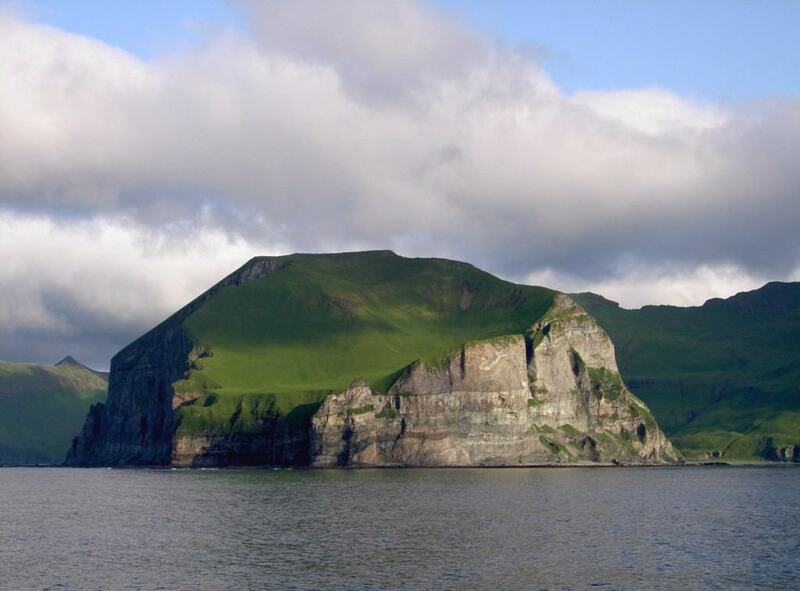 Ivan T. Sanderson, a popular and well respected zoologist, was exploring the Aleutian Islands in 1940 after receiving word from an engineer working there. On the island, Sanderson found skulls measuring 22-24 inches from the top to the bottom. The average skull is just 8-inches. 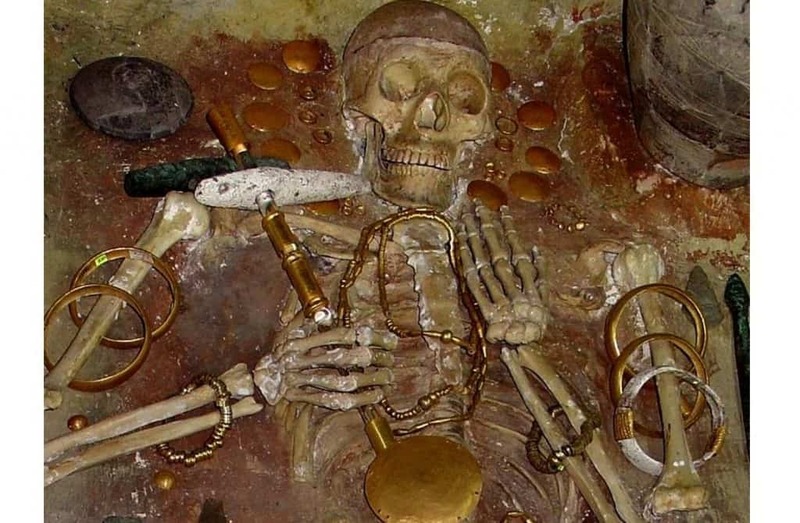 In 2008, a local herdsman from the Caucasus Mountains, Georgia, discovered a stone-built crypt that housed two massive skeletons sitting at a large table. Researchers later ventured into the area and discovered the human remains of an individual with a height between 8 to 10 feet. 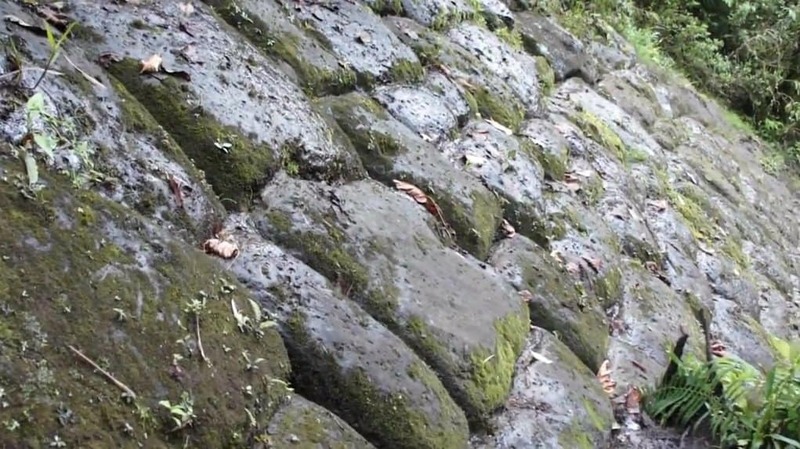 There are many reports of giant, fossilized footprints have been found across the world. 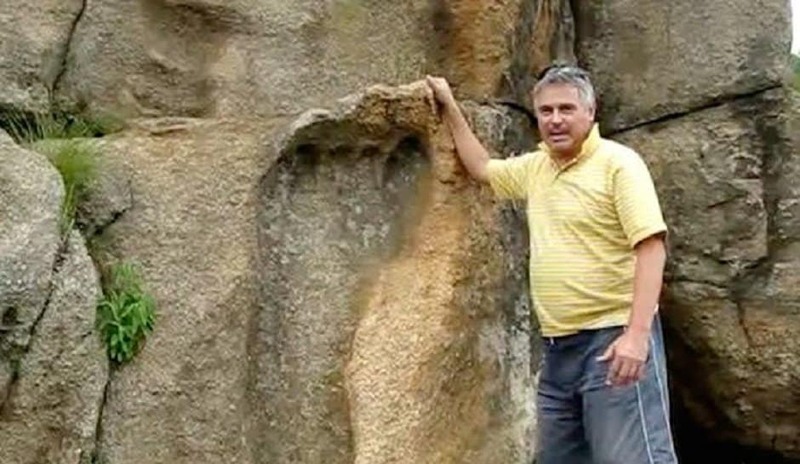 The most well known is the “Goliath’s Footprint” in Mpaluzi, South Africa. The foot impression is 4-foot in length and matches a human foot perfectly, besides the size.